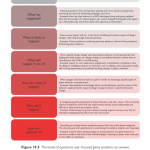 Games live and die commercially on the player experience. 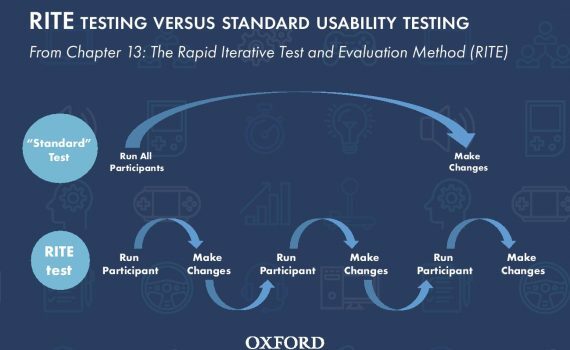 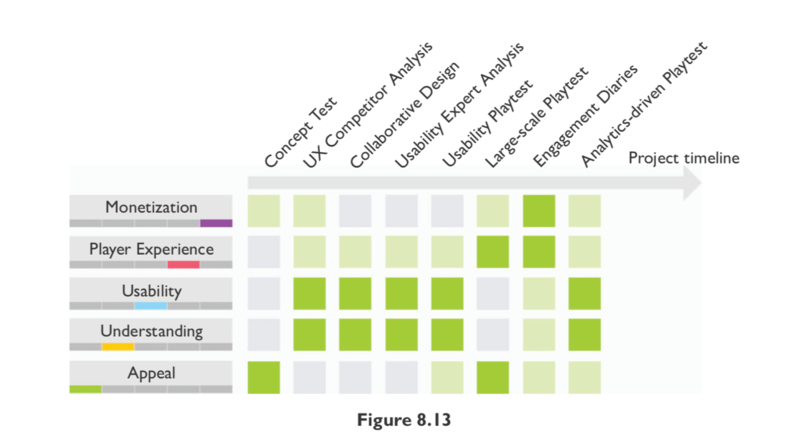 Games User Research is collectively the way we optimise the quality of the user experience (UX) in games, working with all aspects of a game from the mechanics and interface, visuals and art, interaction and progression, making sure every element works in concert and supports the game UX. 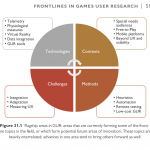 This means that Games User Research is essential and integral to the production of games and to shape the experience of players. 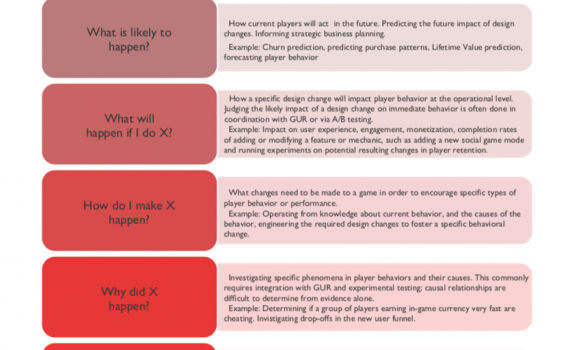 Today, Games User Research stands as the primary pathway to understanding players and how to design, build, and launch games that provide the right game UX. 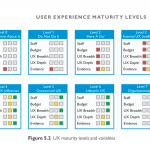 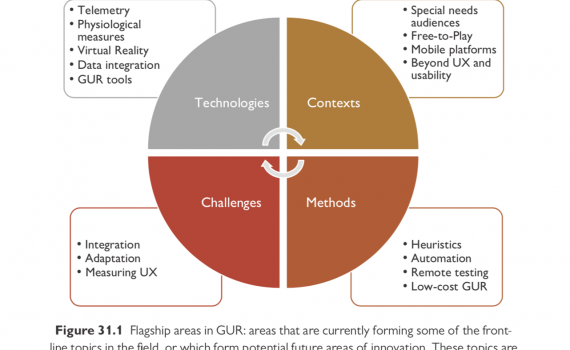 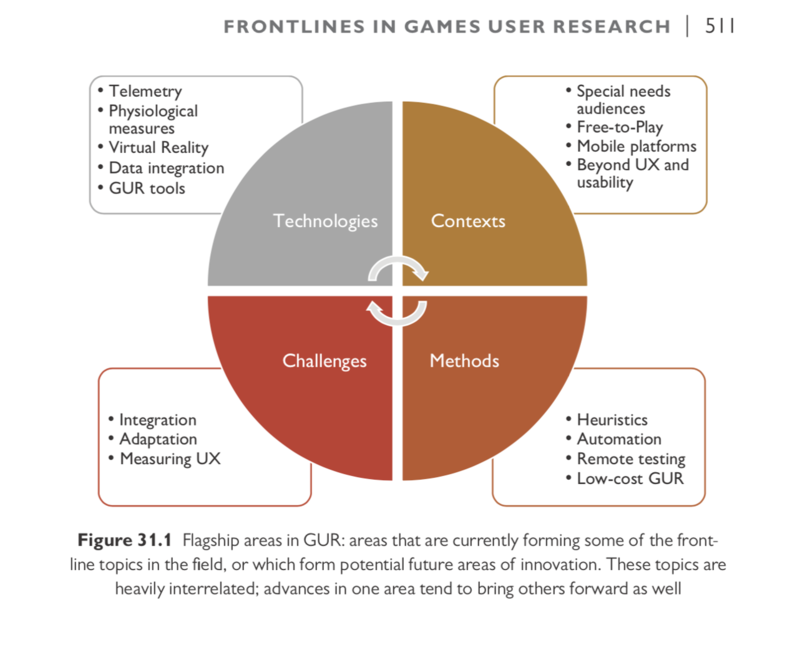 Until now, the knowledge in Games User Research and Game UX has been fragmented and there were no comprehensive, authoritative resources available. 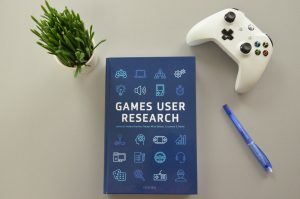 This book bridges the current gap of knowledge in Games User Research, building the go-to resource for everyone working with players and games or other interactive entertainment products. 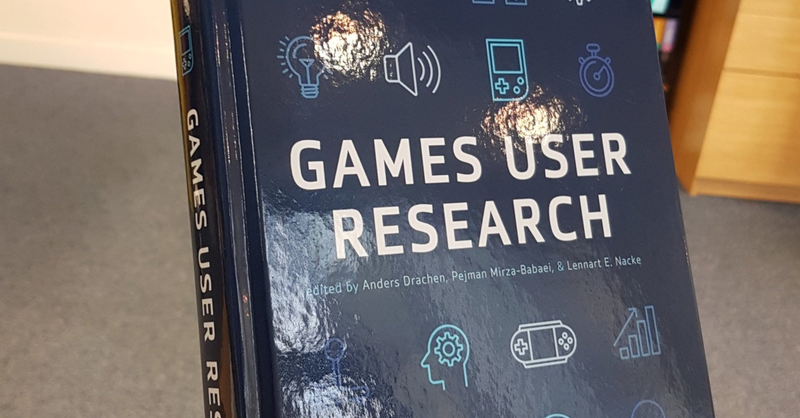 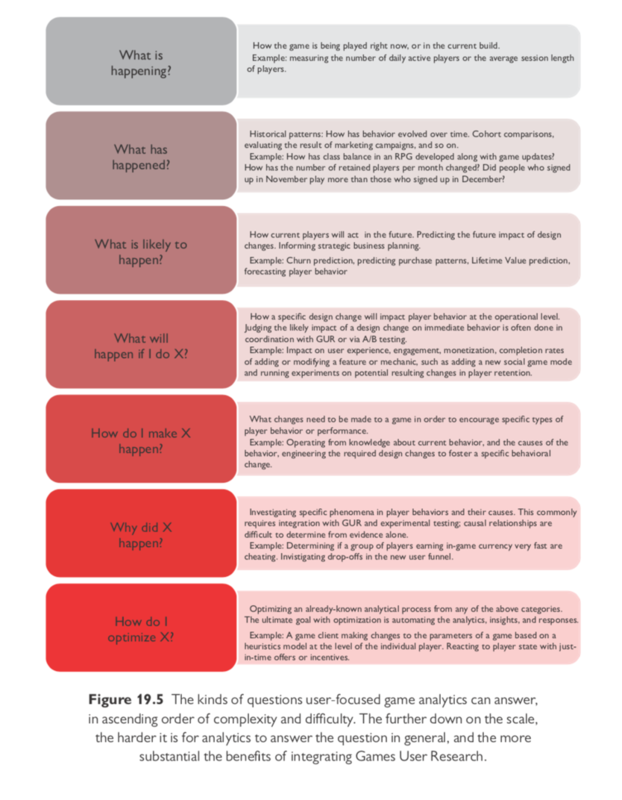 It is accessible to those new to Games User Research, while being deeply comprehensive and insightful for even hardened veterans of the game industry. 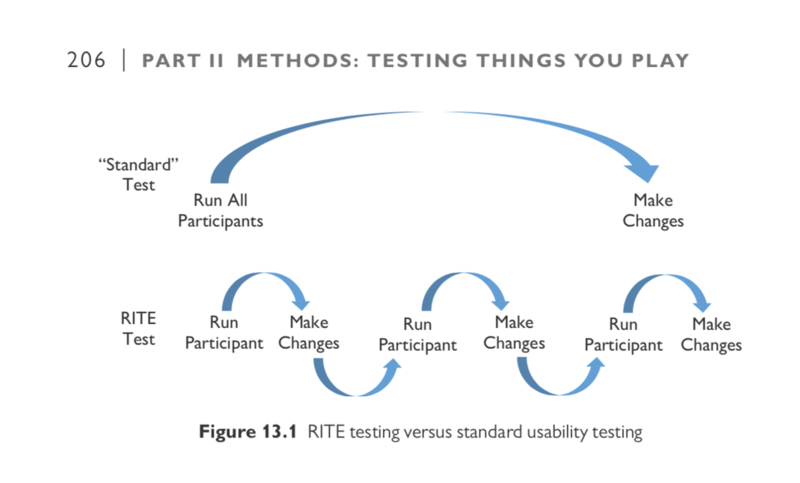 In this book, dozens of veterans share their wisdom and best practices on how to plan user research, obtain the actionable insights from users, conduct user-centred testing, which methods to use when, how platforms influence user research practices, and much, much more. 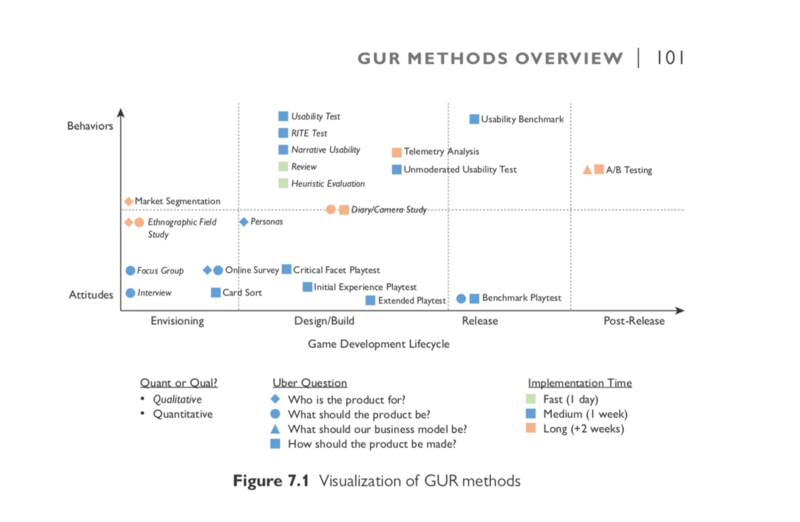 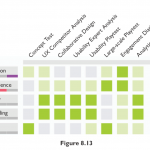 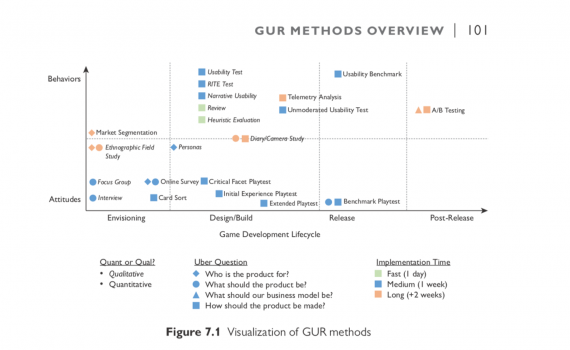 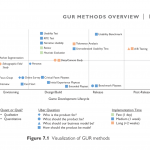 Games User Research is filled with information about Game UX and Games User Research. 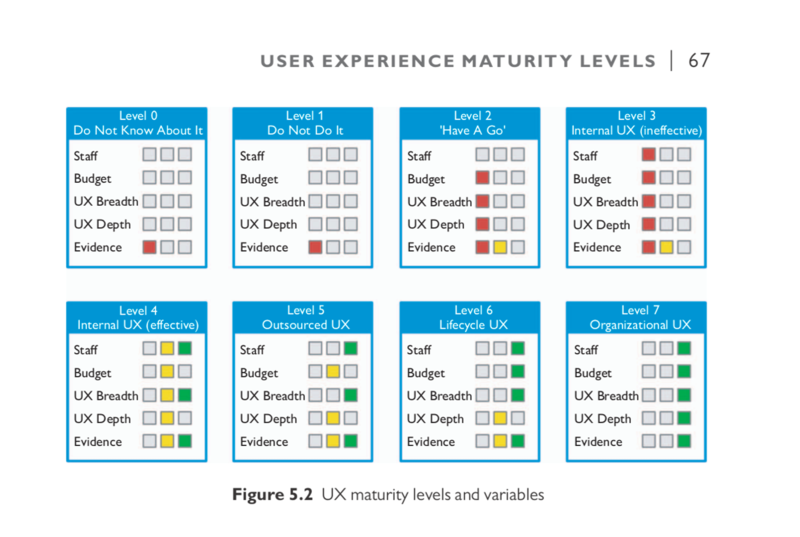 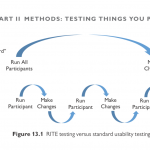 Let’s walk you through some core ideas and concepts of user experience (UX) here.